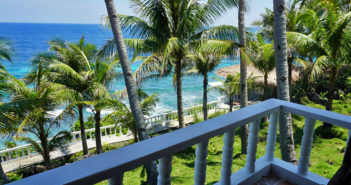 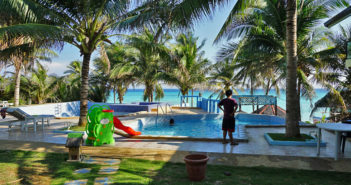 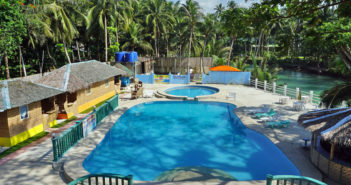 You are at:Home»Accommodation»Category: "Bohol Hotels & Resorts"
Bohol Island is a well known island in the Philippines with the capital Tagbilaran and has about 1.3 million inhabitants. 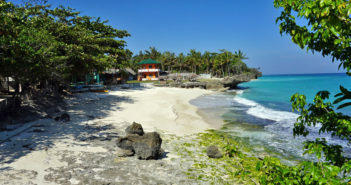 It is the tenth largest island (4800 sq km – Coastline 320 km) of the archipelago and is located in the center of the Visayas group of islands. 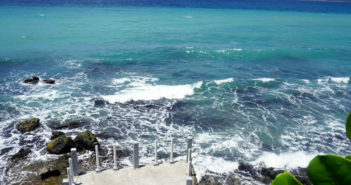 The island is consistently hilly and covered with limestone. 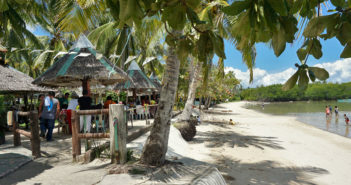 The flight from Manila to Bohol takes just 1 hour 15 minutes. 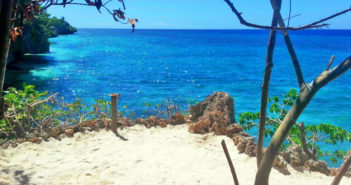 Several flights a day. 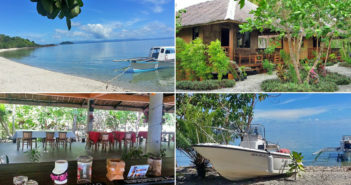 From Cebu City you reach Bohol with a fast ferry in 2 hours. 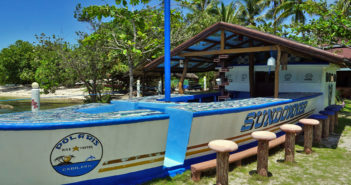 The ferries run almost hourly. 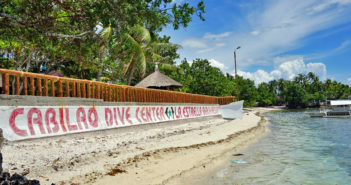 The tourism of Bohol rises permanently. 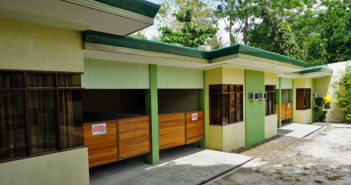 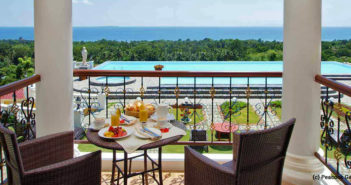 Therefore, there are now a large selection of BOHOL HOTELS in all price ranges. 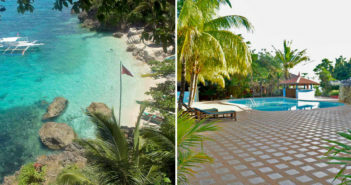 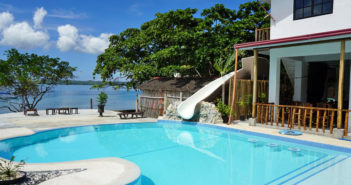 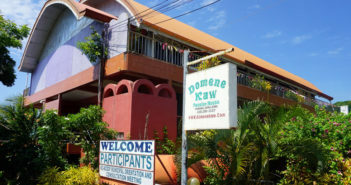 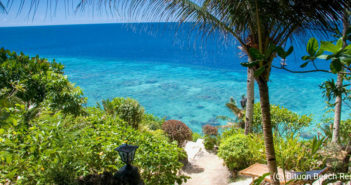 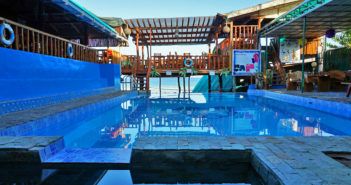 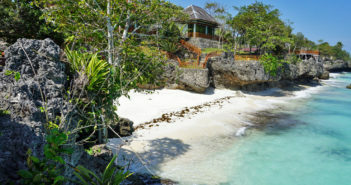 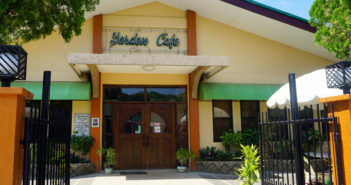 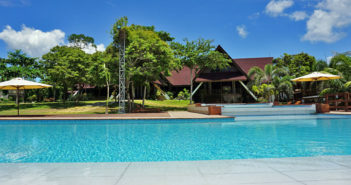 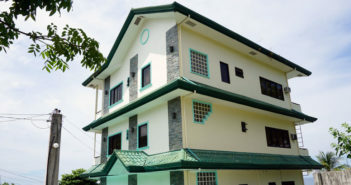 From a favorable Cottage, until the luxury hotel everything can be found on Bohol. 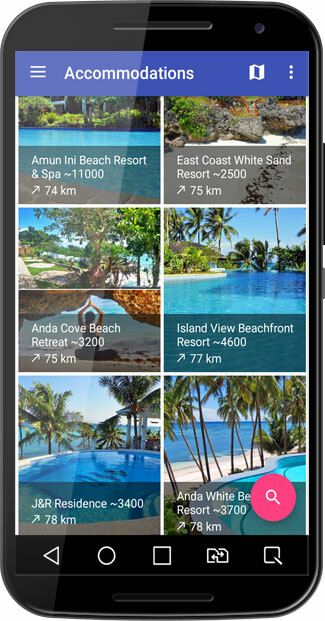 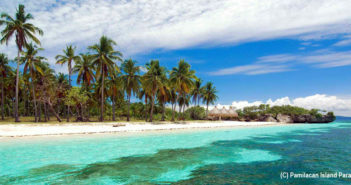 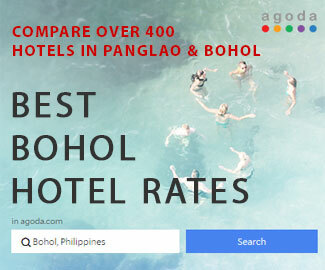 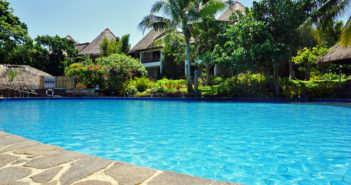 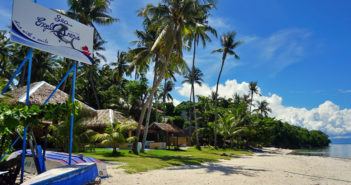 Find cheap Bohol Hotels & Resorts by Agoda: Check Rates. 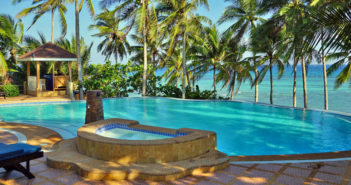 Or use additionally our hotel search below. 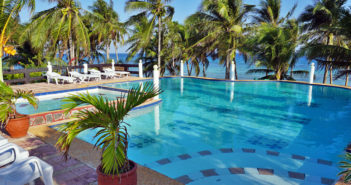 So you are sure to get the best hotel price.